Michael Klahr Jewish Family Services (KJFS) continues to proudly serve the Jewish Community and to reach out to those in need throughout Southern Maine. Our programs are designed to meet compelling, immediate needs in ways that demonstrate the commitment to gemilut chasadim (acts of loving kindness) in the service of tikkun olam (repairing the world). 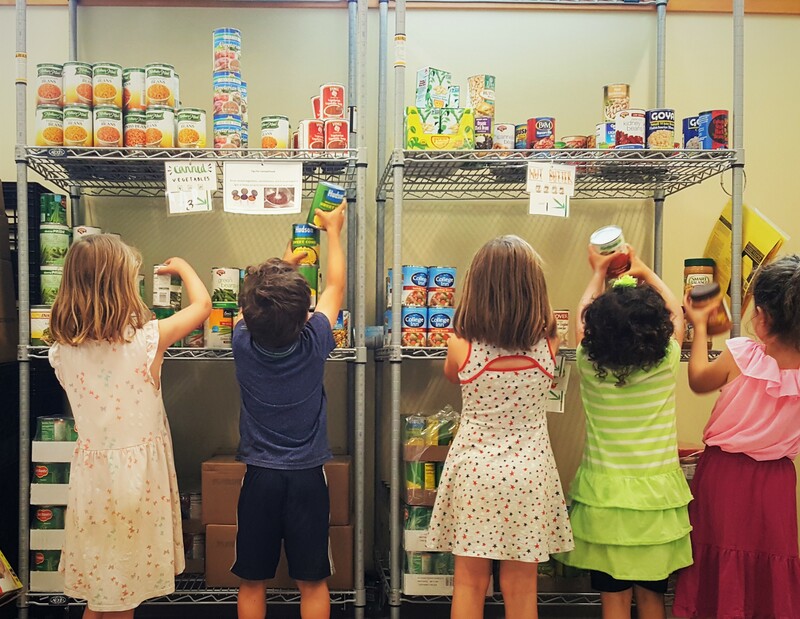 Our pantry serves individuals and families facing food insecurity in the greater Portland area. Over the past two years, we have increased the amount of food we distribute by over 35% and we now are a part of TEFAP, a federal food distribution program. Because of the nature and structure of our program, families make up the majority of our clients; we also serve many new arrivals to the United States and to Maine. The pantry is open Tuesdays and Thursdays by appointment, and serves families and individuals from all over Cumberland and York Counties. Visitors may pick up two bags of food per month. We are affiliated with Good Shepard Food Bank and the Wayside Food Programs.